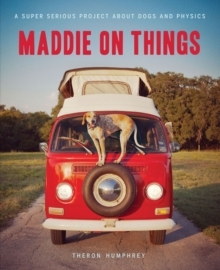 From bicycles to mailboxes to giant watermelons to horses, there isn't really anything that Maddie won't stand on with grace and patience. This beautiful dog, her strange pastime and the gorgeous photography have made this a surprise viral hit online. 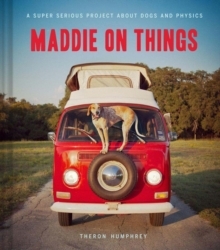 With thousands of notes on each instagram post, Maddie has also been featured on sites like wired, gizmodo, photojojo, and the urban outfitters blog. The tumblr site currently receives over 10K hits a day. She's like a statelier, more graceful Maru the cat in her commitment to a bizarre but endearing habit. 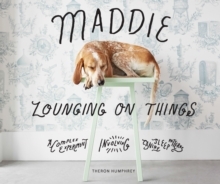 This beautiful, funny, indie art book collects photos of Maddie engaging in her hobby all over America, in the tradition of Travels with Charlie.